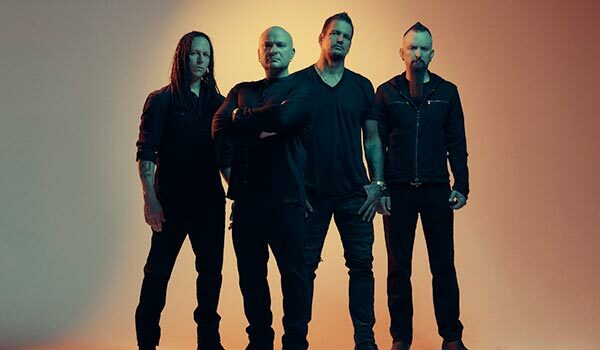 Disturbed Return with New Album Evolution – Spotlight Report "The Best Entertainment Website in Oz"
GRAMMY® Award-nominated multi-platinum hard rock leaders Disturbed will unleash their seventh full-length album, Evolution, via Reprise Records on October 19. The album is available to pre-order now. Evolution arrives in the wake of the group’s 2015 full-length Immortalized, which became their fifth consecutive #1 debut on the Billboard Top 200 and also debuted at #1 in Australia. Immortalized returned again to the #1 spot on the ARIA chart in April 2016 and earned ARIA platinum certification. The album featured the double-platinum crossover smash The Sound of Silence – which received a nomination at the 2017 GRAMMY® Awards for “Best Rock Performance” – as well as The Light and The Vengeful One. Evolution makes good on the promise of its title. Disturbed unwaveringly cling to the uncompromising spirit that solidified them as a history-making force, while boldly progressing at the same time. 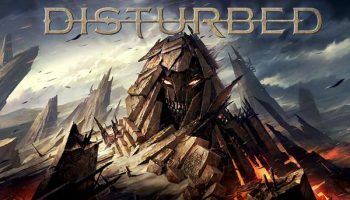 Reteaming with Immortalized producer Kevin Churko behind the board at the Hideout in Las Vegas, Disturbed retain their signature thunderous grooves and hypnotic heaviness as they further refine their ambitious melodies and penchant for progression, spanning the gamut of their potential. 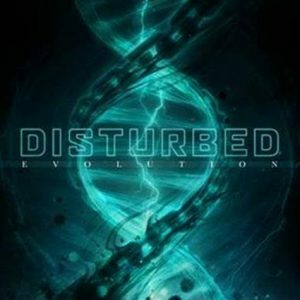 Preceding the announcement, Disturbed engaged their diehard fan base to actually choose the first single—another historic first. They launched a site giving fans the option to vote for a “Heavy” or “Ballad” song. The people spoke and picked Are You Ready.